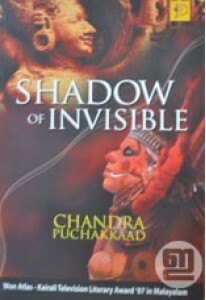 Shadow of Invisible, written by Chandran Puchakkaad, tells us the s..
Humorous sidelights of urban life. In these short sketches by K P N.. Novel by Adv. P Ali. 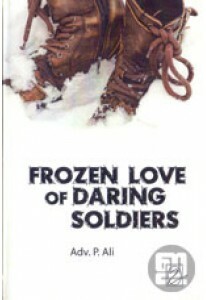 'Frozen Love of Daring Soldiers' tells us the .. 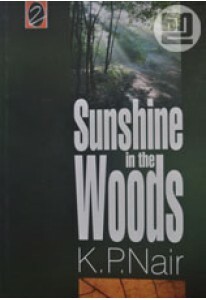 Novel by Panavila Rajeev. 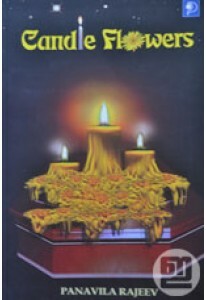 Candle Flowers tells us the true story of..